The Asus ZenFone 4 Max series includes two budget-focused Android handsets. 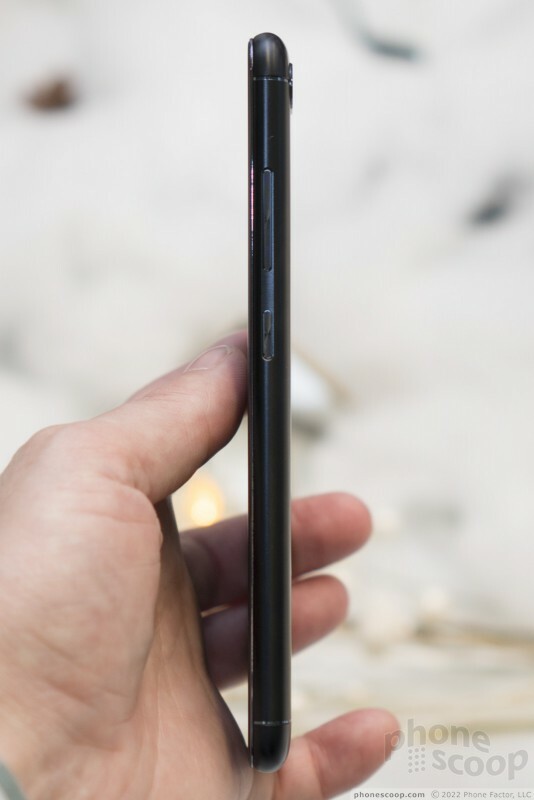 The two phones share most design characteristics and many specs, with the screens (5.2 inches and 5.5 inches) serving as the biggest differentiator. These unlocked devices are available online if you're looking for an affordable alternative to today's carrier fare. Here are our first impressions. 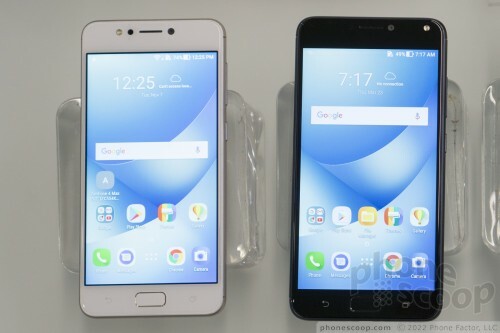 The ZenFone 4 Max series handsets are practically the same phone. We're talking about sub-$200 Android smartphones with metal rear panels and glass fronts. They have the basic, budget design language that we've come to expect from phones from Asus and competitors Blu, Coolpad, and others. 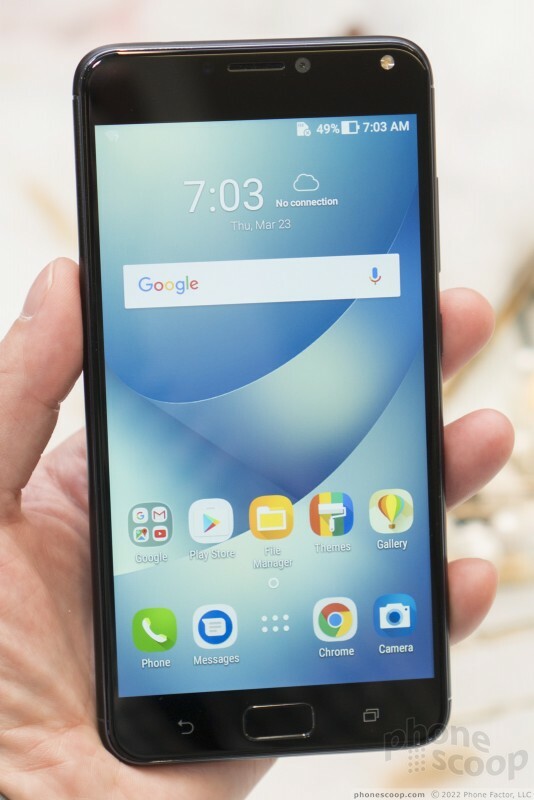 The ZenFone 4 Max 5.2 has a 5.2-inch screen, 4,100mAh battery, and Snapdragon 425 processor, while the ZenFone 4 Max 5.5 has a 5.5-inch screen, 5,000mAh battery, and Snapdragon 430 processor. The Max 5.2 is of course packaged in a slightly smaller chassis than the Max 5.5, but otherwise these devices are the same. The phones don't look too different from the iPhone 7 Plus or Pixel XL. They have mid-sized displays with the 16:9 aspect ratio and plenty of bezel above and below the screen. 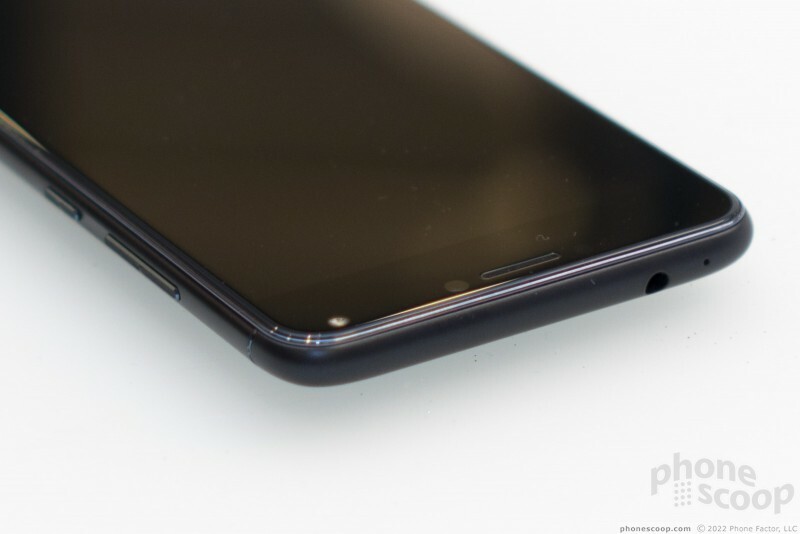 The front glass is curved where it meets the main chassis along the side edges. The four corners are rather generic in their curve and the phones come across as somewhat plain. They are nearly the same size. Where the Max 5.5 is taller than 6 inches and wider than 3 inches, the Max 5.2 falls just below those measurements in a slightly more comfortable zone. 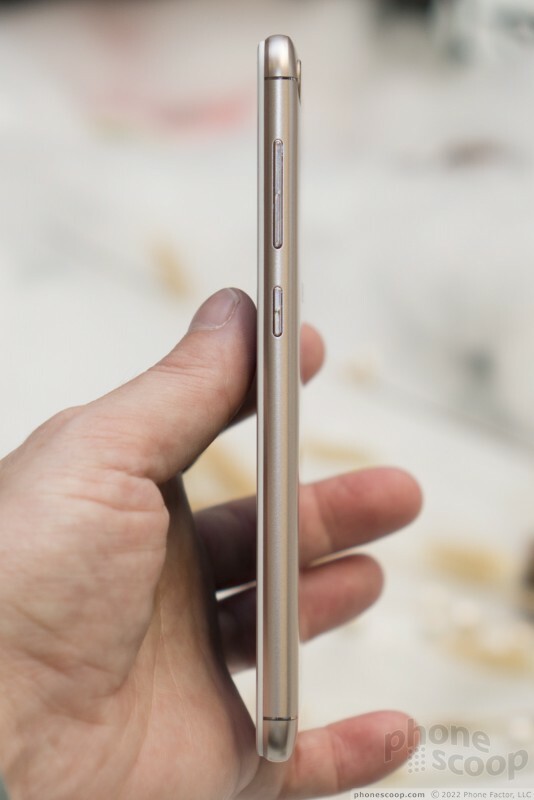 The phones are about the same thickness. There's no question the Max 5.2 is slightly easier to get a grip on and use. The Max 5.5 may be more difficult to cram into pockets. Materials are befitting of the price tags. I wasn't expecting to see stainless steel. The rear shells are made from thin aluminum. The chassis forms the rear panel and wraps around to create the side edges. The glass panel and innards rest within the metal chassis. 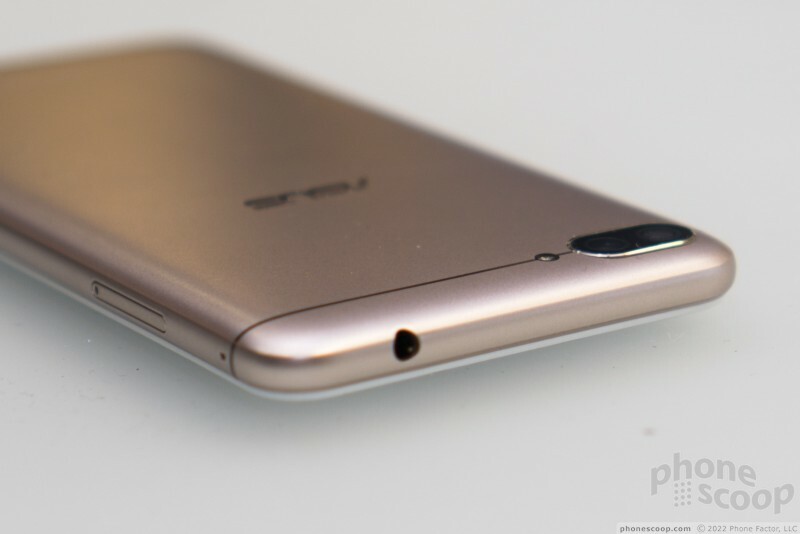 Some grooved accents that cross the rear panel give the phones some semblance of personality. The Max 5.2 and 5.5 are not going to bowl you over with their quality, but you won't be disappointed, either. 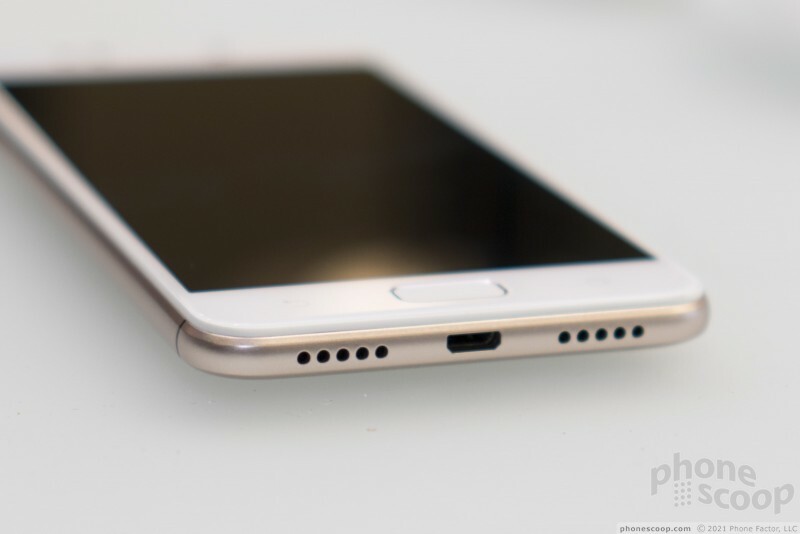 The phones' foreheads have some easy-to-spot components, including the earpiece, user-facing camera, and selfie flash. 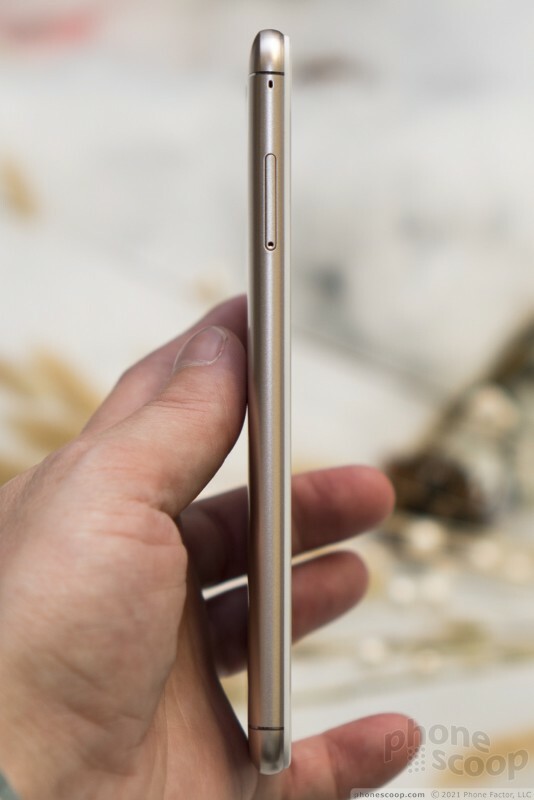 Below the display, you'll spot the capacitive home button and flanking back/switcher keys for controlling the user interface. 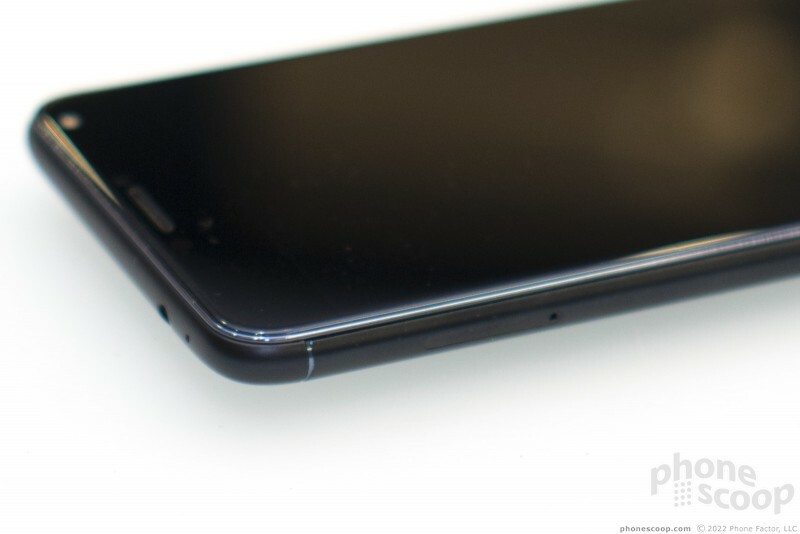 The home button is indented a bit, which helps your thumb find it. I found it to be responsive. The same is true for the back and app switcher buttons to either side. I wish the chin and forehead were a bit less obvious, but you can't ask for everything at this price point. 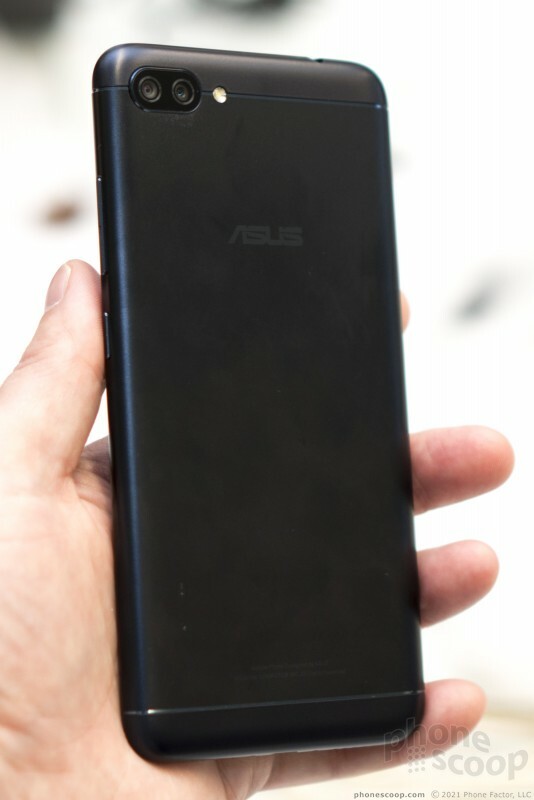 Asus positioned the screen lock button right where I like it, about the middle of the phone's right edge. The button has a decent profile and acceptable travel and feedback. The volume button is a bit higher up. It also has a nice profile and average travel and feedback. I wish the toggle had nubs or some sort of texture at the ends to make them easier to differentiate. 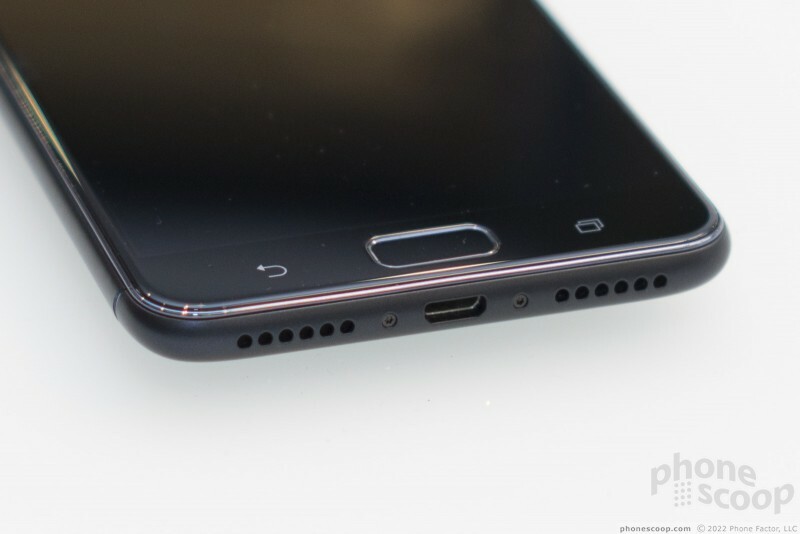 The SIM/memory card tray is on the left edge of the phone, fairly close to the top. 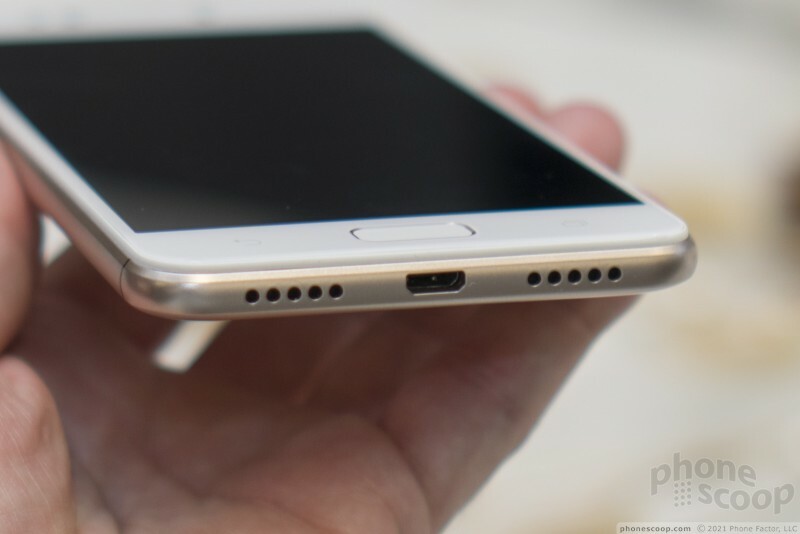 Asus selected microUSB ports for both phones, and you'll find them on the bottom. I was not super impressed with either of the LCD displays. Both share the same 720p HD resolution. Brightness and color wasn't even close to even when I held the phones side-by-side. 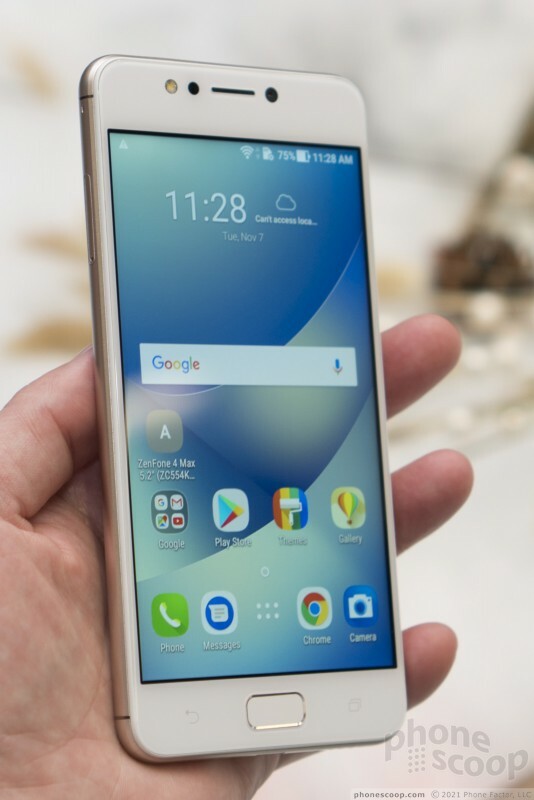 The larger 5.5 was brighter and displayed richer colors, but the pixel density wasn't that attractive. The smaller 5.2 was more dull, but the pixel density a hair better. You can spot pixels here and there on each of the screens. We didn't get to test them outside, but each was bright enough for indoor use. The rear panels are only slightly different. Asus kept the chassis one piece, so there's no removing the back to access the battery. 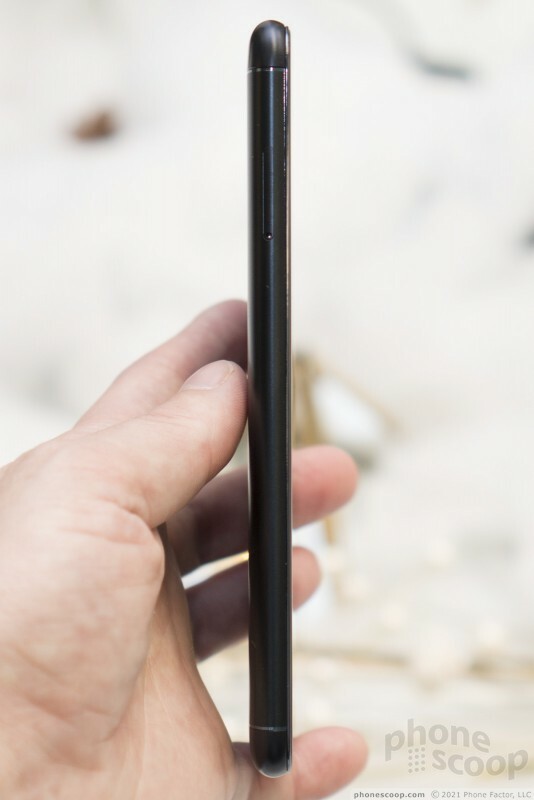 Both phones position the dual camera module in the upper left corner, but the Max 5.5 has an oval frame giving its camera module a bit more visual pop. The two-tone flash is just off to the right. 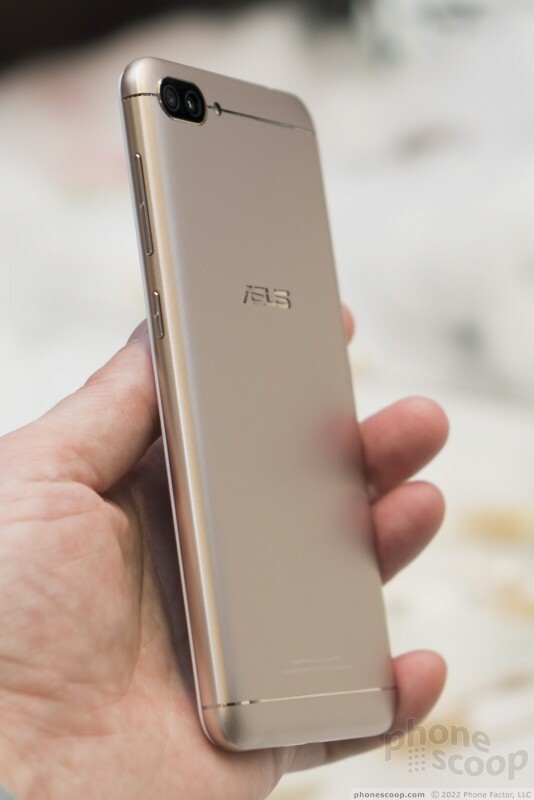 The samples Asus had on hand were running Android 7.1, but an outdated version of ZenUI. Even so, the user interface appeared to run smoothy on both phones. I had no complaints with the speed of the home screens and apps in the time I spent evaluating either. At first blush, the Asus ZenFone 4 Max 5.2 and ZenFone 4 Max 5.5 are decent devices. At $169 and $199, respectively, they are incredibly affordable. You can snag them unlocked from Amazon, BestBuy, and B&H PhotoVideo. 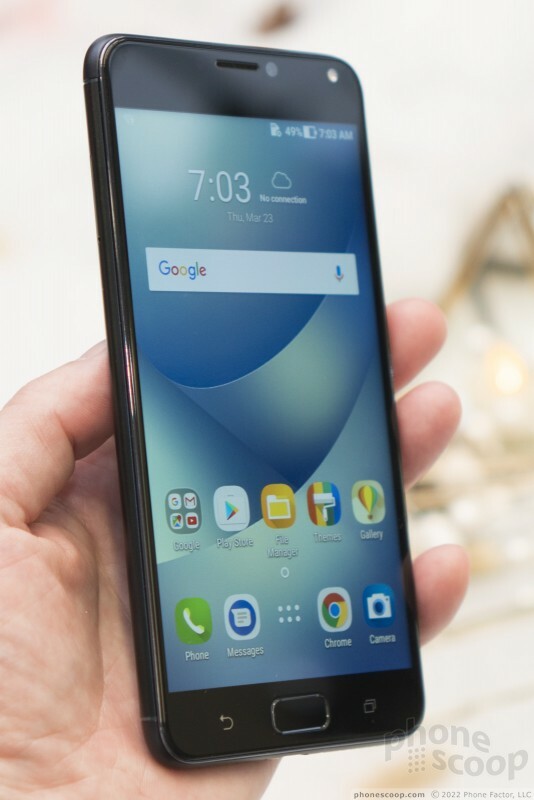 With decent support for AT&T/Cricket and T-Mobile/MetroPCS, the Zenfone 4 Max series is a fine alternative to what you might find on carrier shelves. 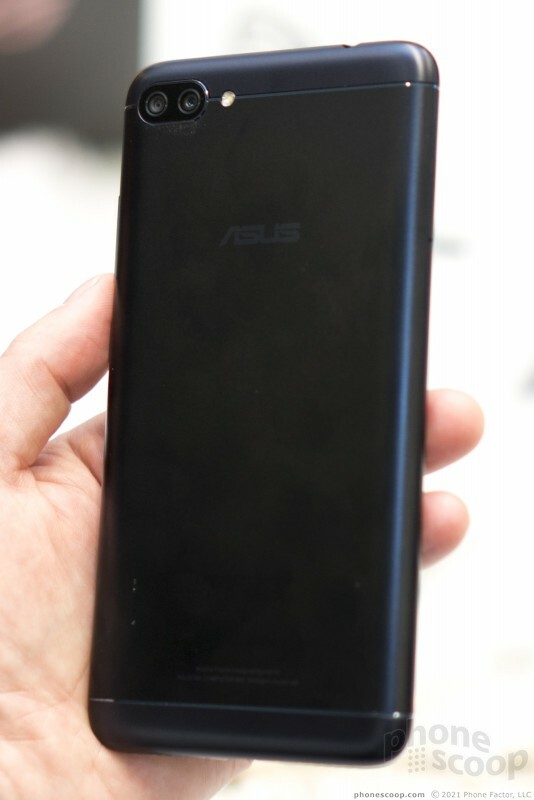 Asus recently announced plans to bring its ZenFone 4 series of phones to the U.S. unlocked market this year. 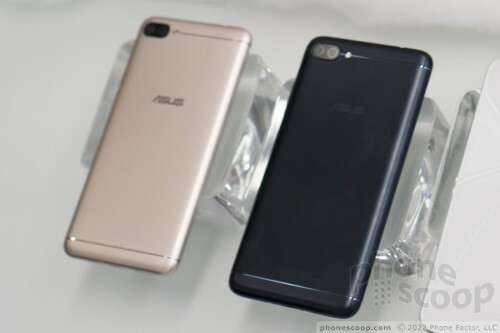 Asus' mid-range ZenFone 4 and high-end ZenFone 4 Pro may look alike, but they differ quite a bit under the hood. Where the former is an affordable handset, the latter is closer in price to today's flagships. 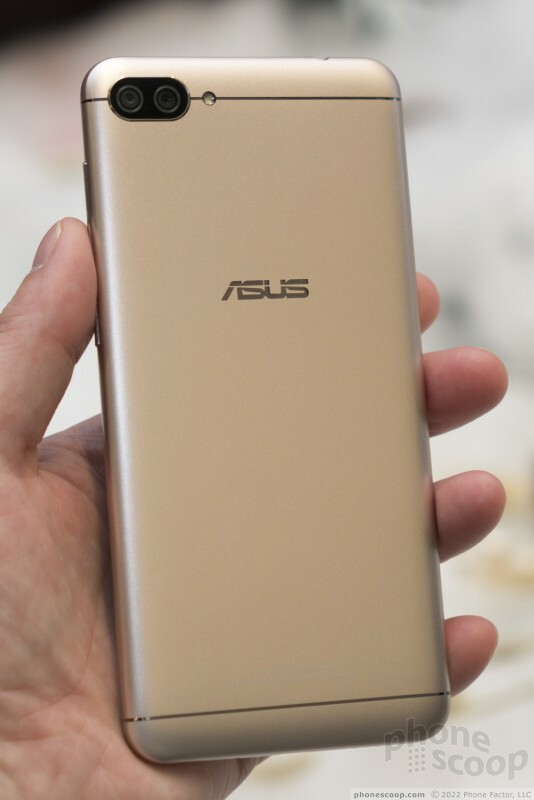 Asus today revealed its new flagship series handsets, the Zenfone 5, Zenfone 5 Lite, and Zenfone 5z. 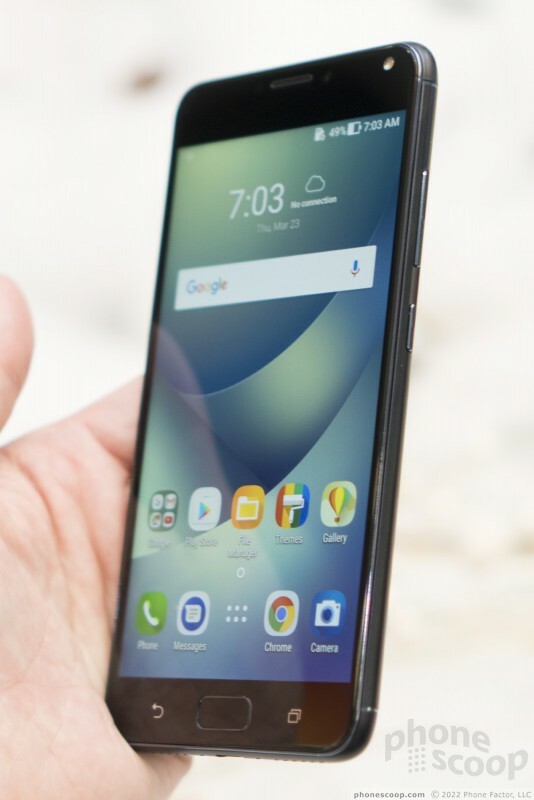 All three phone run Android 8 Oreo with the new ZenUI 5.0 Zenfone 5 Lite / 5Q: Called the Zenfone 5Q in the US, this low end of the series has 2.5D curved class on the front and rear with a plastic frame in between. 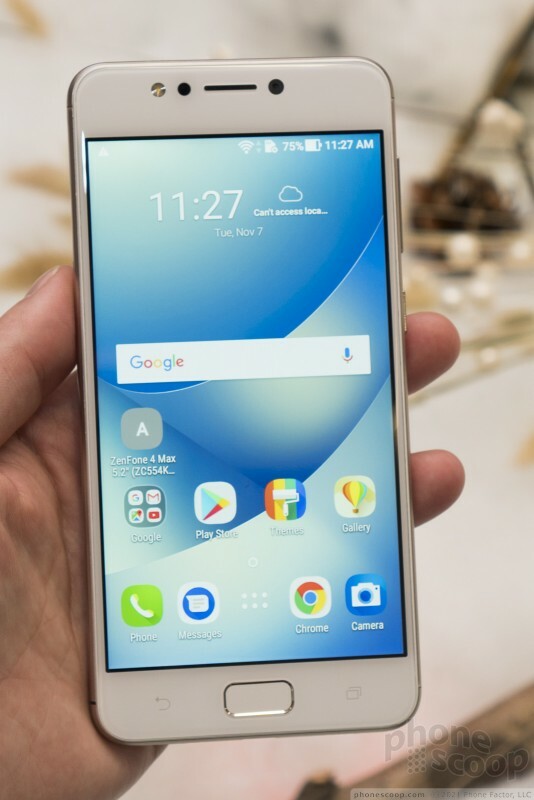 Asus today announced pricing and availability for its Zenfone 3 family of smartphones. 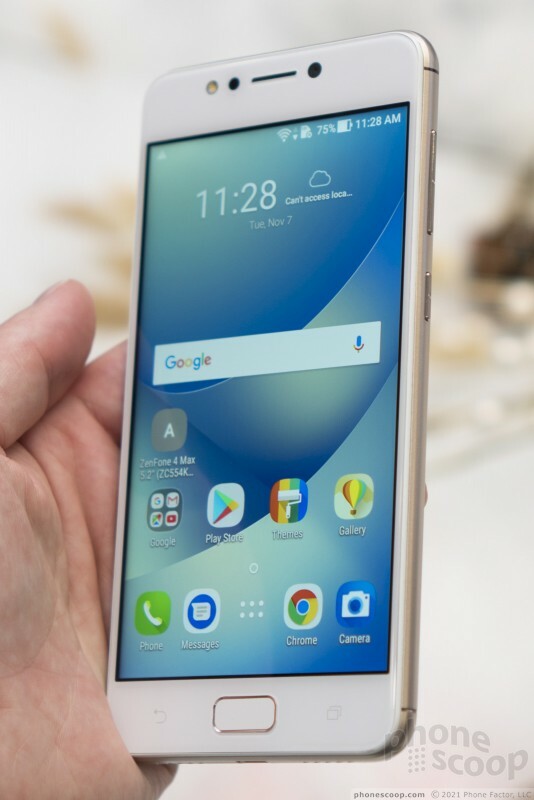 The Zenfone 3 Deluxe 5.7 Special Edition, Deluxe 5.7, Deluxe 5.5, and Laser will all be sold unlocked, directly to consumers via Asus' web site. 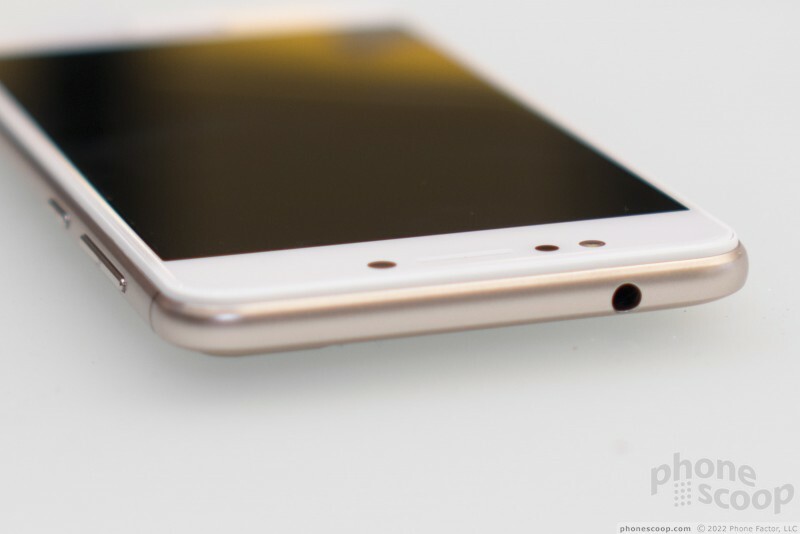 The Asus Zenfone 3 will come in not one, but three variants. Asus revealed the new lineup at the Computex trade show in Taiwan this week.